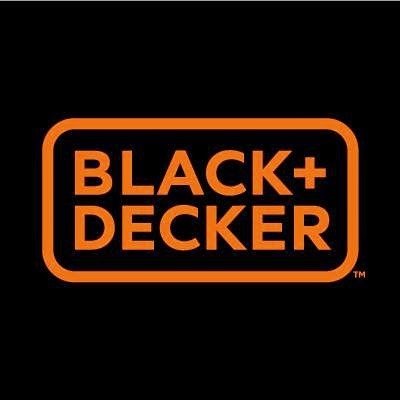 BLACK+DECKER™ announces a new range of powerful cordless Lithium Ion handheld vacuums. The collection includes the 20V MAX* & 16V MAX* Lithium Flex™ Vacs with Floor Heads and the 20V MAX* Lithium Pivot™ Vac. This vacuum has been an amazing addition to our household. Firstly the kids LOVE to use it... strange I know, but they fight over who can vacuum up messes. They find anywhere possible to be able to clean and get dust bunnies just so they can use the Pivot Vac. So easy to use, and just as easy to clean. No replacement filters which is awesome! Simply open it up and shake the dirt into the garbage. The main filter is washable and so easy to put back together. My 12 year old has cleaned out both cars, the stairs, the couch, the dust bunnies along the the cracks and crevices. I love the help that this vacuum gives me! We just set up the chargeable base in the hallway and the kids know right where to get the flex vac. We use this daily! I honestly don't know what we did without it. Would be a great birthday present for the husband! Our last handheld had finally had enough and my husband was pretty sad about it. This would be perfect for cleaning my stairs and cleaning out the car. I do not like doing the stairs with my huge vacuum. Great. I could really use this for cleaning the baseboards and behind the chairs. Also, like you, I thought of the window ledges. Good to know it works.